February is nearly over and I don’t think I’ve blogged this year. It is definitely not that I am out of things to blog about but more that I’ve just been busy or distracted (new year = new job, more on that later). I can’t possibly expect to fill in the gap of the last two months in one blog so instead I’ll just talk about this past weekend. We went to the American Museum of Natural History. I love that you can enter straight from the subway, it’s one of those “only in new york” kind of things. Anyway, we opted to become museum members so that we can visit more frequently. And it was awesome. 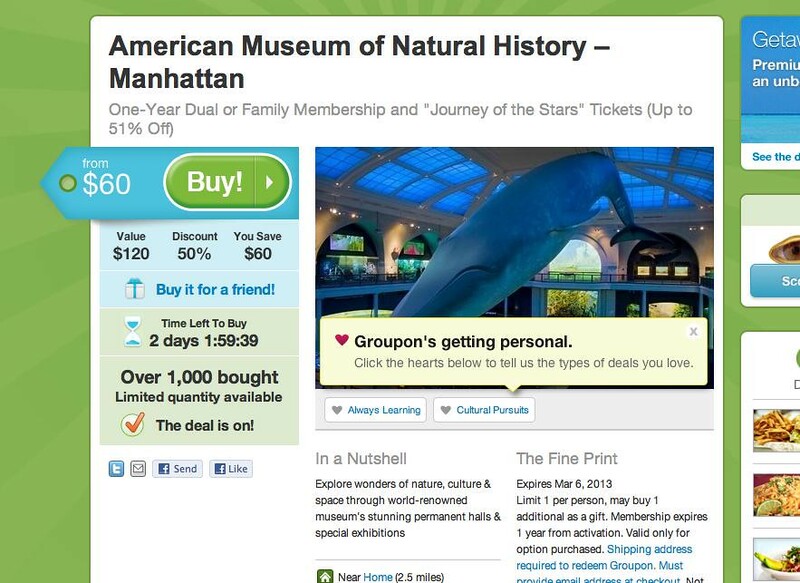 But what I really want to mention is that today’s Groupon offer was for… yep, AMNH membership! Ok, ok, our joint membership was actually super affordable at just under $100 for the year but still the fact that Groupon is offering that same membership for $60 today really irks me! 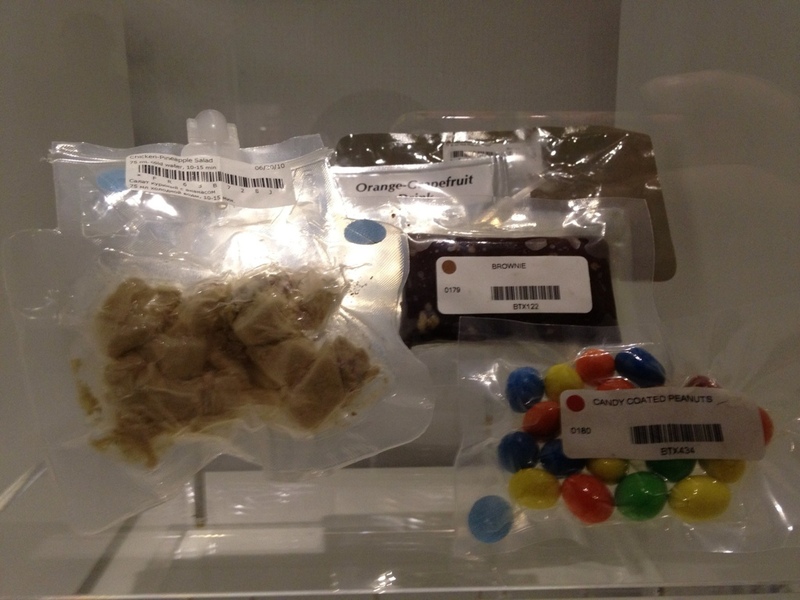 chicken, brownie, m&m's and other things you can eat in space. The Planetarium was kind of amazing. I had not been to one since we lived in San Antonio and I was probably in high school or maybe college. BUT I really don’t think that compared. Whoopi Goldberg’s soothing voice really did take us on a Journey to the Stars. If it is not too late I suggest everyone get the Groupon. it is so worth it. Also, today as I was telling someone about the museum day, they said they’d like to be my 3rd wheel from now on. It was a nice compliment. Oh and no doubt we wandered through the park and I swear I sat on a bench I’d never sat on before and got a view of an area I frequent but from a totally different perspective. 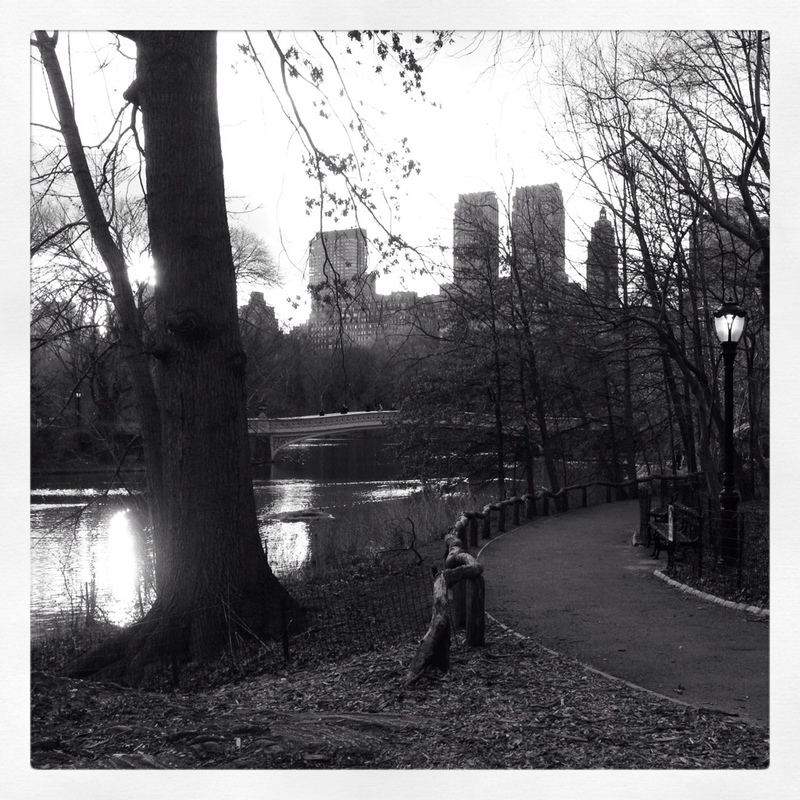 I love Central Park. We saw a whole family of red birds, fluttering about. Let’s face it. Spring is here. I know the news is calling for light snow/sleet tomorrow but let’s be honest, Winter is over before it even started. This entry was posted in everything i've blogged, locations and tagged American Museum of Natural History, Central Park, discounts, Firsts, museum, walking. Bookmark the permalink.